Add extra utility and flair to the tired old Mac Dock. 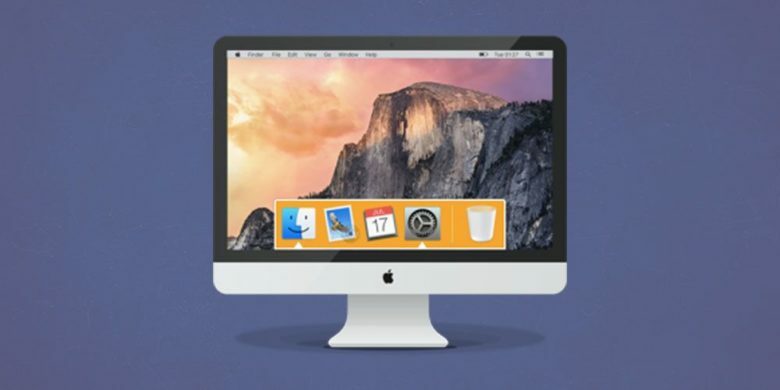 If you’re using a Mac, you’re probably accessing apps through the Dock. You might not think about it much, but the Dock could become a much more useful tool. That is, if you replace it. This is one of the prettiest docks we've ever seen. iPhone XS and Apple Watch Series 4 owners looking for the perfect chargers to both of their new devices just got a lot of love from Belkin with a dock that works on both iPhones and Apple Watch. 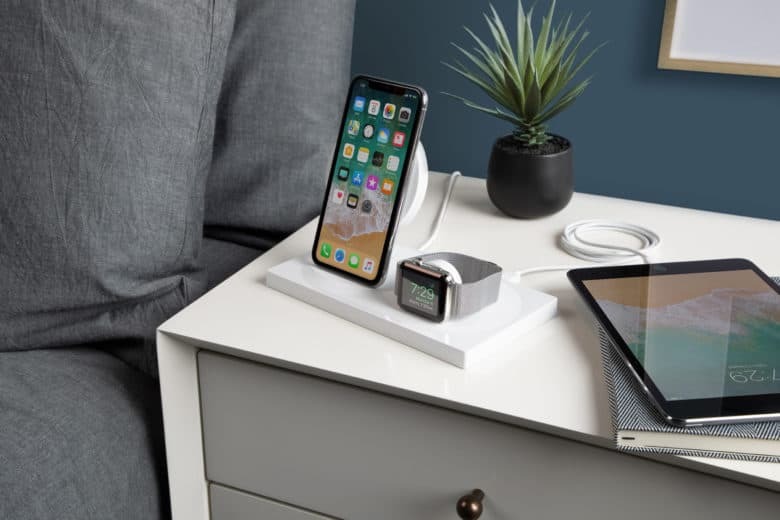 Belkin introduced its new BoostUp wireless charging dock for iPhone + Apple Watch today that not only keeps your new tech juiced up, but it’s also so pretty you won’t be ashamed to have it on full display in your house. Look at this blank home screen. Just look at it. What’s on your main iPad home screen? Is it organized so that you can find your most-used apps quickly? Or have you decided to arrange the icons by color? Or divided up the grid by adding a row of blank spaces? Those are pretty neat ideas, but today I’m going to suggest you do something even more radical. How about keeping your home screen entirely blank? No icons, no folders, nothing. Just the Dock, Spotlight search, and an easier-to-use iPad. 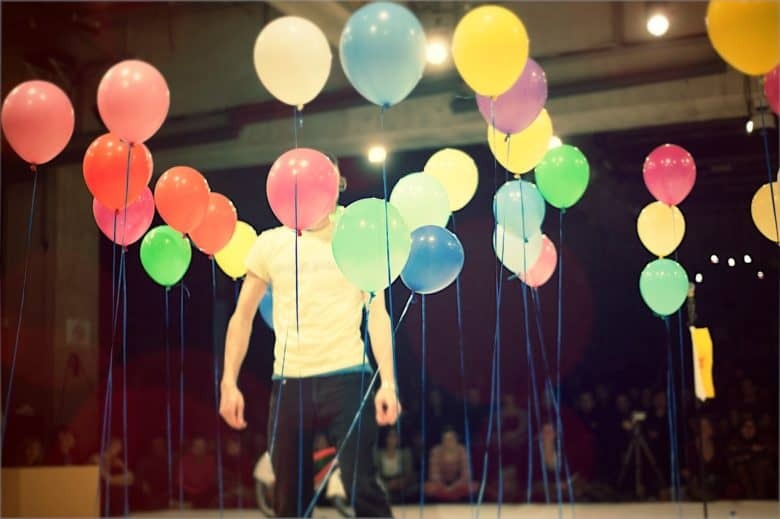 AirDrop is somehow conceptually related to balloons. AirDrop is a fantastic Apple feature. You can use it to share files of pretty much any size with anyone nearby, even in the middle of a desert with no Wi-Fi and no cellular. It Just Works, and once you get used to it, any other way of sharing files seems primitive. Today, we’ll make AirDrop even easier to use on your Mac, by adding AirDrop shortcut to the Dock. This wallpaper hides the Dock, but shows up my previously-invisible black spacer icons. Your iPhone’s dock is ever present. Also ever-present is the translucent ribbon behind the icons. Maybe it’s there to provide visual separation from the wallpaper behind it, but seeing as the rest of your home-screen icons are left to fend for themselves, visibility-wise, then maybe not. Perhaps it’s there to provide a visual separation between the privileged Dock and the rest of the home-screen proletariat? But if you don’t like this separator, then you’re stuck with it. Or are you? You may not be able to remove the ribbon, but you can hide it. Accessories can make your iPhone easier to use. 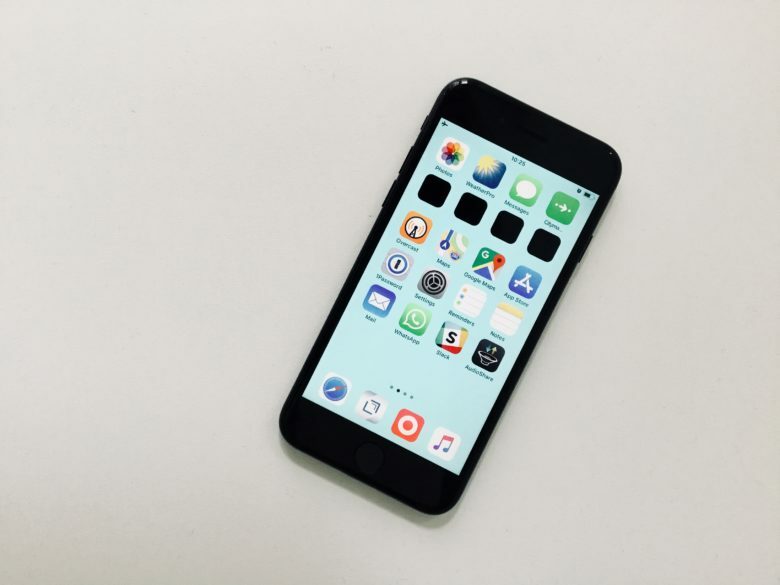 The iPhone comes in such a simple form that you could think of it as the core brain of a larger system. If you need to go underwater, you can get a case for that. If you want to turn it into a satnav for your bike or stroller, you can do that, too (see below). The iPhone accessory market is huge, and there is a gadget or gizmo for almost anything. Here are some of our favorite iPhone accessories, for the new iPhone X as well as for older iPhones. 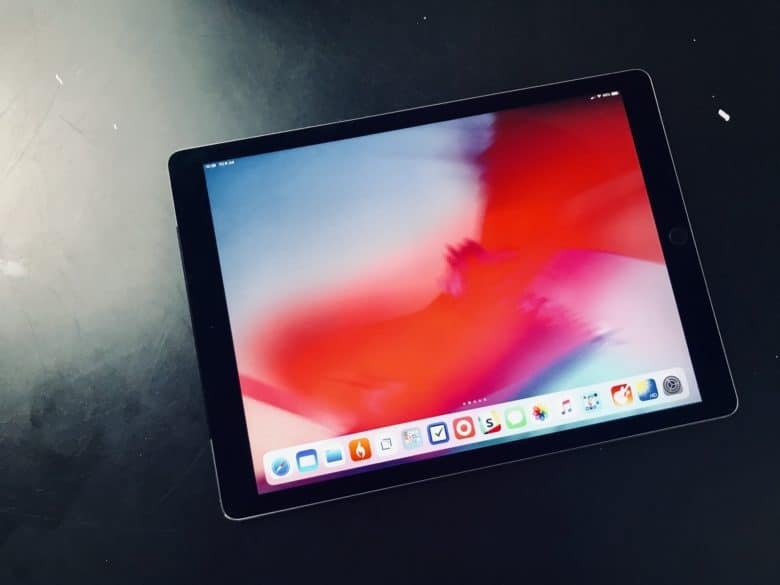 The ultimate test -- a giant iPad pro in portrait orientation. 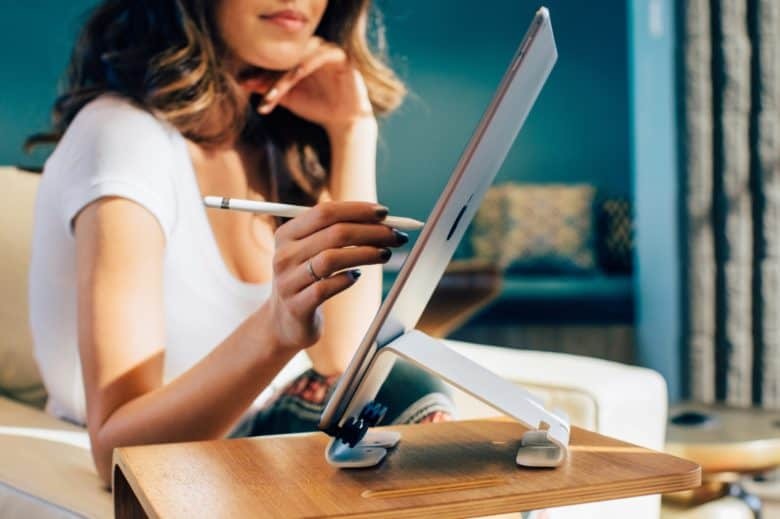 If you have an iPad, you will probably need a stand at some point. Unlike the iPhone, which is almost always used in the hand, an iPad is equally good handheld, or on a desk. Thankfully, there are a zillion different kinds of stand and dock to fit almost any need. Today we’ll look at the best non-specialized stands. 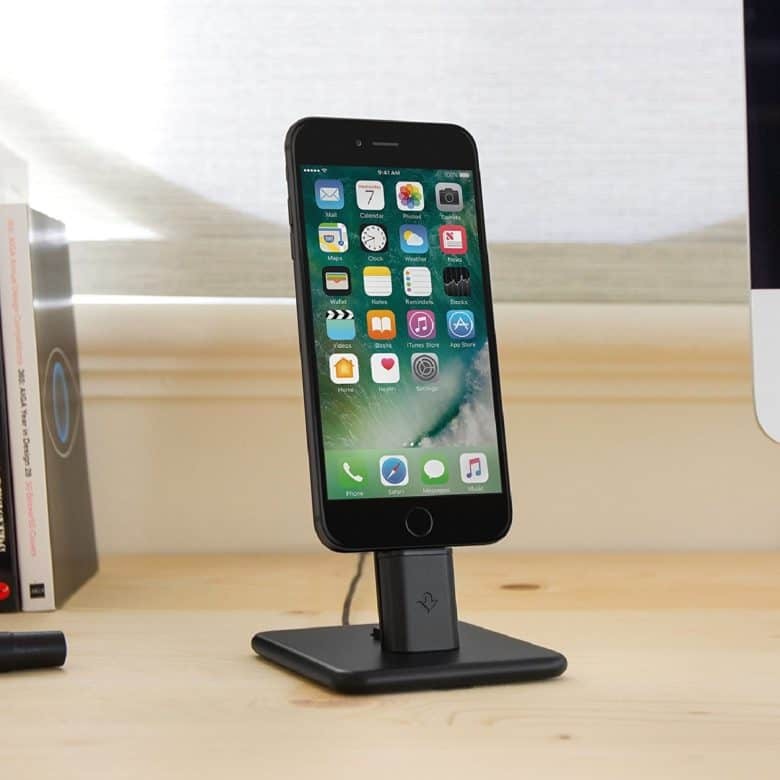 These are all-purpose docks and supports that don’t pack anything other than clever design, and maybe the odd charging plug. This Mac Mini concept is pretty crazy. It’s time for Apple to think different when it comes to the Mac mini. Even though it’s been over 1,000 days since Apple last updated its smallest Mac machine, Tim Cook insists it’s still an important part of Apple’s product line. 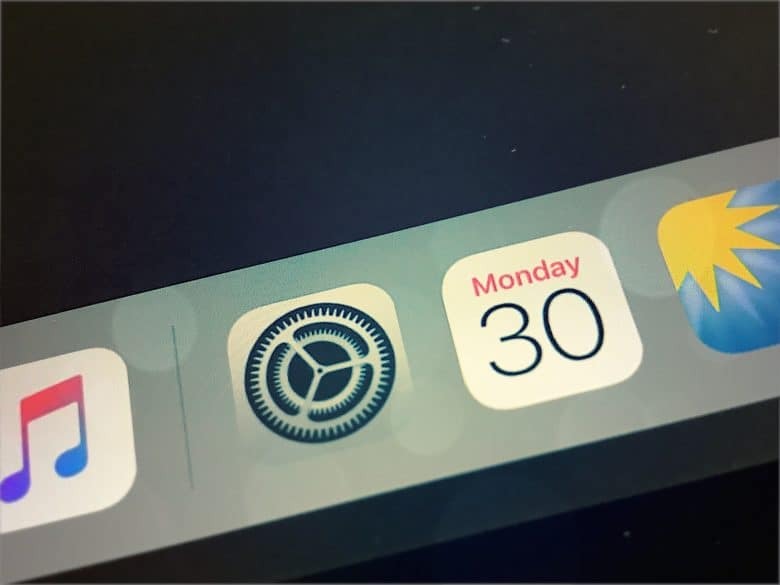 Apple fans are desperate for an update, but if it looks anything like this concept it’ll have been well worth the wait.